Zaytoven is one of the most prolific and vital rap producers in the game, and the title of his new compilation tape, Where Would The Game Be Without Me, acknowledge as much. 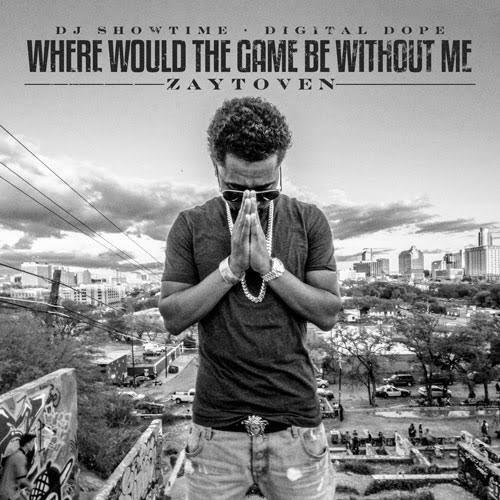 10 tracks in length, the DJ Showtime-hosted project features a collection of Zay's most notable recent productions. Gucci Mane, DJ Esco, 21 Savage, Young Thug, Lil Uzi Vert, Migos, Maceo, Peewee Longway, Jose Guapo, and Juicy J make appearances. Read HNHH's new Behind the Beat profile on Zaytoven, stream and download Where Would The Game Be Without Me, and share your thoughts in the comments.